Push To Talk Walkie Talkie Function. 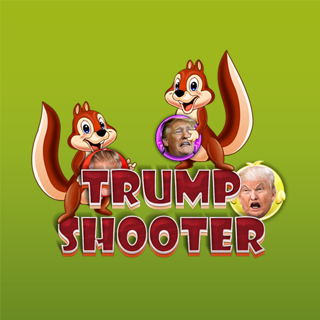 Threat Alert. Live Video Streaming. FaceTime Video and Audio Functions. 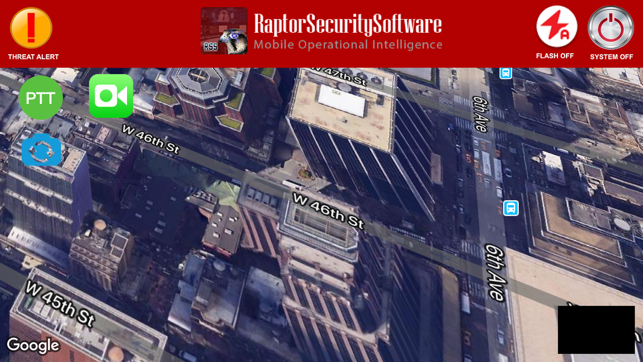 Raptor security guard software aims to help companies monitor their guard tours without getting distracted from their initial purpose: ensure high security level of their staff (guards and other security officers) and guaranteed protection of buildings and assets. Real-time security guard management. An innovative guard tour software executes procedures in real-time to relieve the managing staff from time consumable processes such as repeating phone calls, filling paper or online forms, controlling patrols via messages or visits to the specific areas. Investing in a real-time security guard management software, a company or organization is able to monitor guard’s position and guard tours in real time and be informed about any occurring incident and increasing the security level of both their staff and the services provided to their clients. The cloud offers the unique ability to virtually transfer your office in any location worldwide and not disturbing on your job due to locality limitations. Guard tour management may consists of several areas and territories spread out in a large number of locations or even countries, and the cloud guard security guard management software is a prerequisite for a business offering security guard services. Cloud guard tour systems offers flexibility and effectiveness, globalizing data and information and minimizing infrastructure and delivery costs. 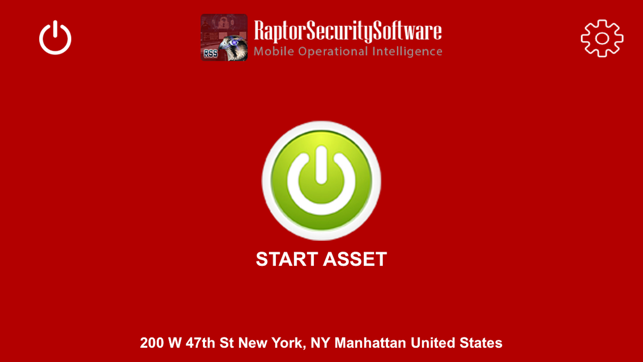 Raptor security patrol software aims to help users minimize cost and waste of time without special and expensive equipment. 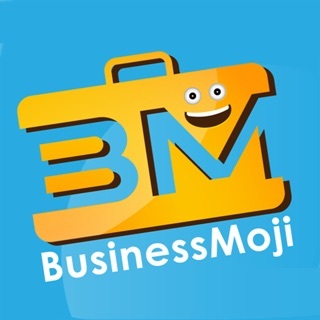 Smartphones are ubiquitous and mobile applications are simple enough to use and do not require any complicated installation or configuration. Smartphones are also the best choice in order to execute a guard tour as it does not add extra equipment to the guards who are in charge of executing security guard tours. 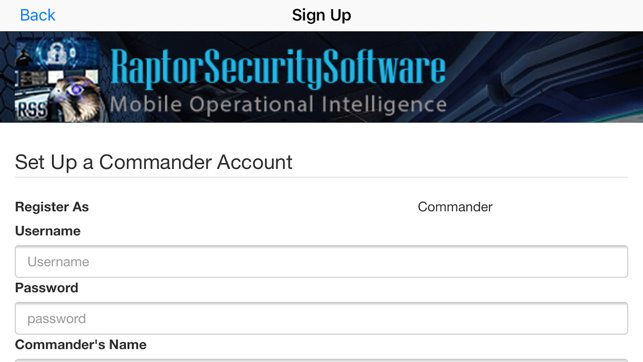 The smart security guard management offers a mobile application from which the guards could complete all basic operations a guard tour software should afford. The guard tour software automates guard tour management and informs not only the company but also the clients about specific events about their own assets. 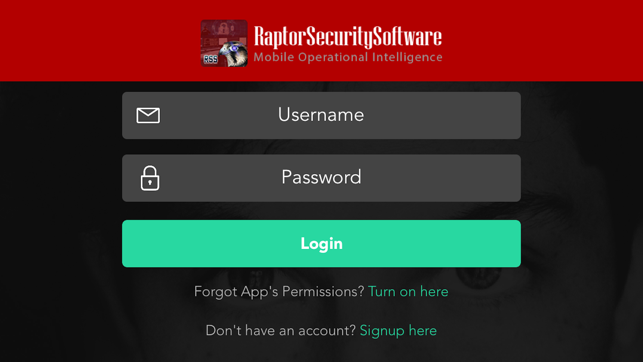 Raptor can set administration roles and multi branching user management in order to acquire different levels of access to the system (e.g. administrator company, sub-companies, clients, guards etc). 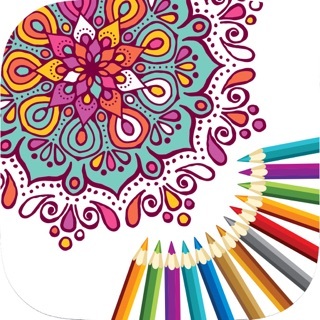 Not all users will share the same privileges, letting the managing staff to assign roles and give different permissions to each user of the security guard management software. Comprehensive & customizable security management software that enables organizations to easily track, monitor and analyze their security operations in real time. 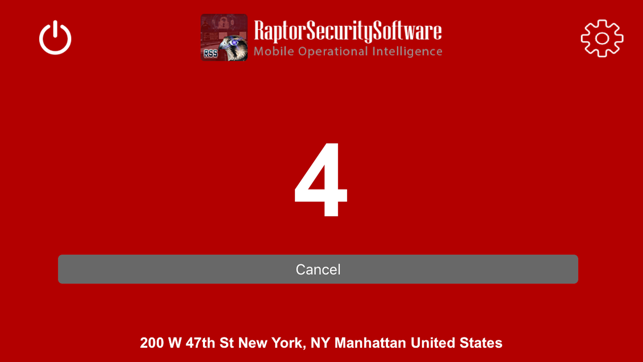 From incident and activity reporting to visitor management, Raptor's intuitive and easy-to-deploy web and mobile applications are completely customizable allowing companies to generate key operational data and accelerate business growth.